Don’t have electricity near your pond or water feature? No problem, no power required. 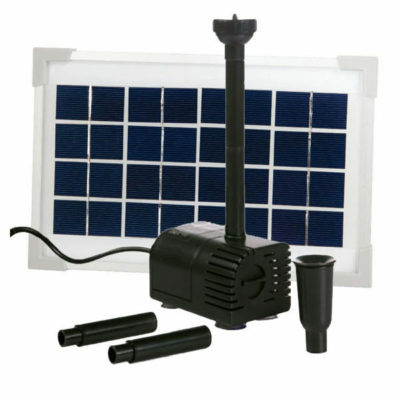 The New PondMAX Solar Pump Kits are the ideal DIY solar kits on the market. These kits are perfect for a number of different applications including fountains, small waterfalls and other backyard features where electricity isn’t readily available. Unlike other solar pond pumps we have tried, the new PondMax solar pumps are more heavy duty and built to last. 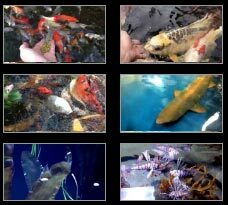 These kits include everything you need for quick and easy installation in your pond or water feature. 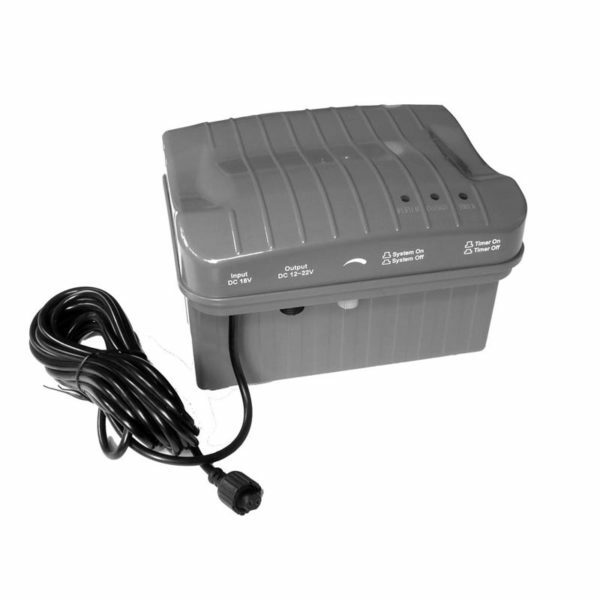 This battery backup allows the PondMAX Solar Pump Kits to operate when the sun goes down by storing extra power in the batteries during the day. 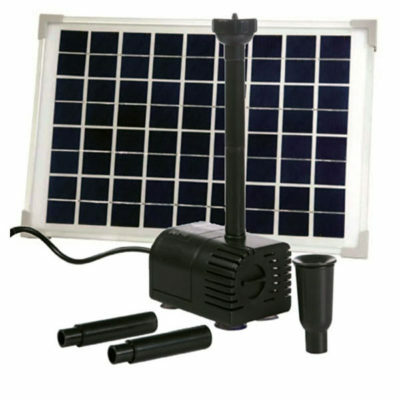 If you want to extend the time your solar pond pump works at night in your pond or water feature, then the battery backup is just what you need.